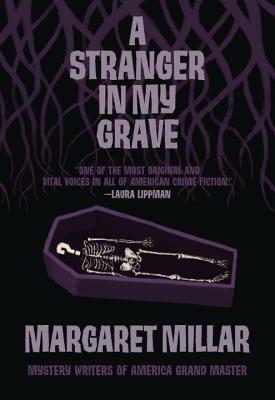 Margaret Millar (1915-1994) was the author of 27 books and a masterful pioneer of psychological mysteries and thrillers. Born in Kitchener, Ontario, she spent most of her life in Santa Barbara, California, with her husband Ken Millar, better known under the nom de plume of Ross MacDonald. Her 1956 novel Beast in View won the Edgar Allan Poe Award for Best Novel. In 1965 Millar was the recipient of the Los Angeles Times Woman of the Year Award and in 1983 the Mystery Writers of America awarded her the Grand Master Award for Lifetime Achievement. Millar’s cutting wit and superb plotting have left her an enduring legacy as one of the most important crime writers of both her own and subsequent generations.